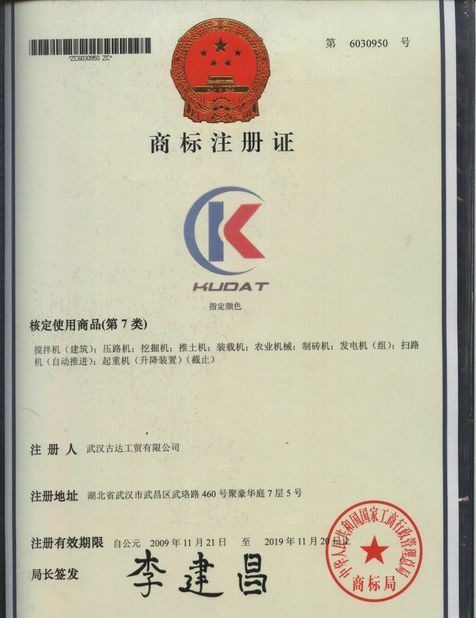 KUDAT is one of the Top-three supplier with full automatic production line.Monthly production capacity of 50000 square meters. 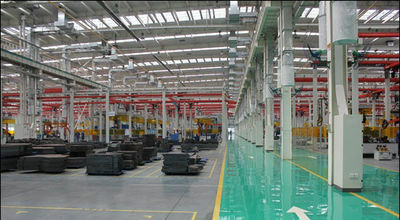 All raw materials are in good quality, with exported standard. 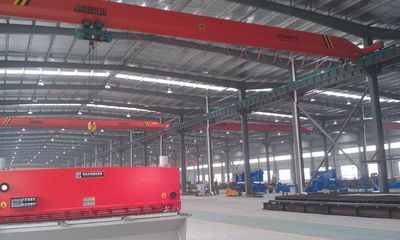 KUDAT has the advanced and precise production equipments, such as Automatic Surface Mounted Device, Automatic Brede Machine, Reflow Soldering Machine, Wave Soldering Machine, Module Aging Room, Automatic Lamp-inserting Machine, Automatic Sealant applicator and Automatic Radial Lead Cutter etc. 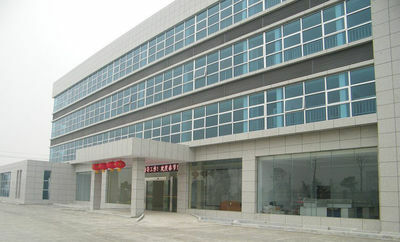 Also we are equipped with some reliability testing machines, such as Programmable Constant Temperature, Photometric Colorimetric Electric Tester, Electric Heating Air-blowing Drier, Luminance Colorimeter. 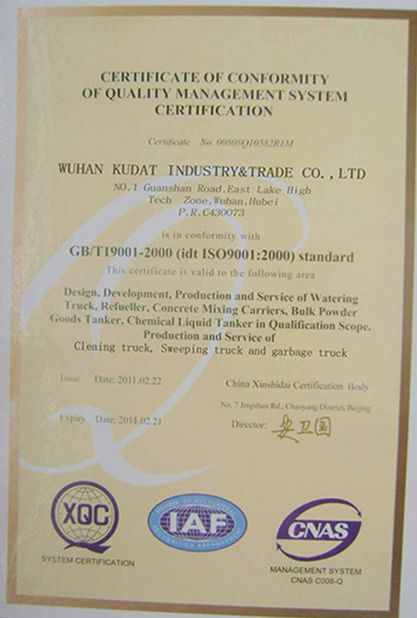 In order to increase the stability of the products, KUDAT has also got the equipments such as Programmable Salt Spray Testing Machine, Simulation Transport Vibration Table, Soaking Testing Machine , Ground resistance test set , Hi-pot Tester and Leakage current tester etc. 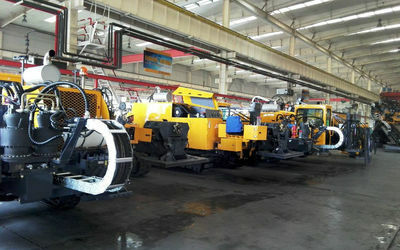 which have ensured both the whole machinery and components in the stable status. 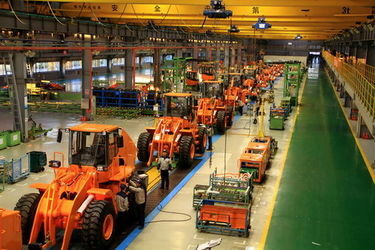 KUDAT has advanced production management and machinery R&D technology and also continue to technical innovations to provide all kinds of machinery OEM/ODM services. KUDAT has a professional R&D team with more than 20 years experience in engineering machiery field to provide a complete, reliable enginerring machinery solutions.